Promote individual strengths. Maximize success. Achieve family goals. Providing children the tools they need. Promote individual strengths. Maximize success. At KatieBug Therapy, Ltd., it is our belief that family is the center of a child’s world and that it is through the love, commitment and belief system of that family that learning and achievement occur. 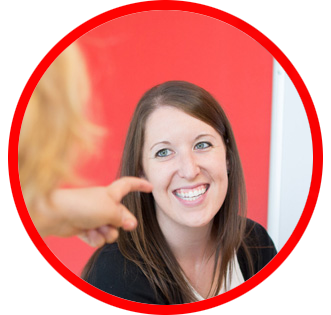 As a team of highly qualified therapists and support staff, we are committed to a family-centered approach as we work with children of all ages in clinic, home, and community settings. 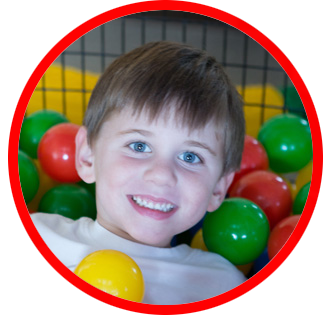 It is our role as therapists to assist in the identification of each child’s individual strengths and challenges in order to promote the use of effective sensory, motor, and communication skills. We will provide the child and his/her family with the tools to build the skills needed to maximize full potential. This clinical practice is dedicated to the life and memory of Katelyn. In her brief lifetime, she taught and inspired many. 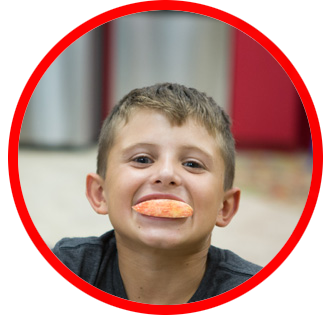 Our KatieBug therapists have worked extensively with children with a variety of feeding challenges, from “picky eaters” to children with swallowing disorders. 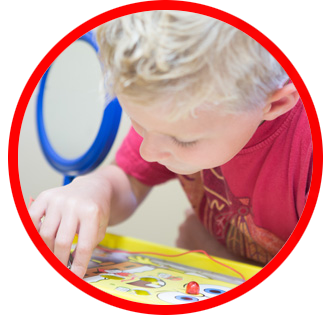 Speech language therapy helps children to develop the skills that they need to functionally communicate within their family, educational and community circles. Our physical therapists use specific techniques and activities to improve muscle strength; range of motion; joint mobility; balance; coordination; posture; and gait. Occupational therapy addresses a child’s occupation. For a young child, their primary occupation in life is play. 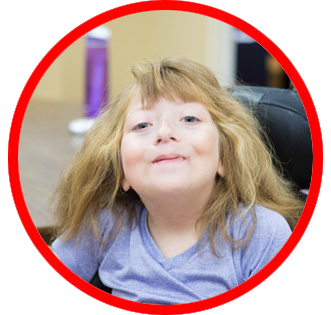 KatieBug also offers Developmental Therapy to support the global development of the child and Nutritional Services for health and well-being. We offer comprehensive evaluation and treatment for a variety of communication and swallowing disorders for adults.